Zachmakestracks.ca is committed to protecting the privacy and security of every client’s personal information obtained by reason of your client relationship with us. This policy explains the types of client personal information we collect, how it is used, and the steps we take to ensure your personal information is handled appropriately. 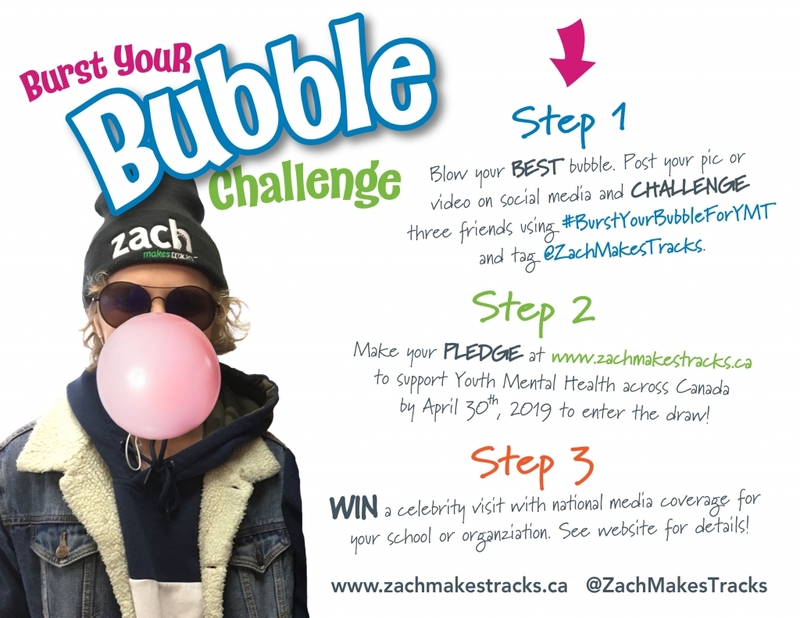 Zachmakestracks.ca will collect, use, share and disclose or otherwise process your personal information in line with this Policy. If you post or send offensive or objectionable content, or otherwise engage in disruptive behavior anywhere on or to any of our websites or apps, we may use your information to stop such behavior. This may involve informing and responding to relevant third parties such as law enforcement agencies about the content and your behavior. Please ensure you update your personal information or tell us if it changes or is inaccurate. You can update your details, for example your email address, in your account settings or an equivalent section if you are a subscriber. You may also email our Customer Services team at info@alphasocialmediainc.com. Where we may rely on your consent to process personal information, you have the right to withdraw that consent at any time. Often, this can be managed contacting us – such as your consent for us to send you communications. Otherwise, please contact us at info@alphasocialmediainc.com with details of your request. In some instances, we may still have an alternative legal basis to continue to process that personal information and we will inform you of that. If you do withdraw consent, we may not be able to provide the product or service you have requested. You may request a copy of your personal information from Alpha Social Media Inc which may hold personal information about you, as well as the right to not be profiled. You can also ask us to correct any inaccuracies in your personal information. In some circumstances you may be able to ask us to transfer information you have provided to us to another organization. Similarly, you may be able to transfer your information from another organization to us, but you should check with us first if this is possible. To exercise any of these rights, please contact us at info@alphasocialmediainc.com. These rights may be restricted by law, for example we may not be able to provide a copy of your data where the data we hold is also the data of a third party and it is not reasonable to disclose this information. If you have a comment, concern or suggestion, please contact us at info@alphasocialmediainc.com. If you have a complaint and we cannot resolve the matter, you have the right to complain to the Office of the Information Commissioner of Canada http://www.oic-ci.gc.ca/eng/. Alternatively, you may contact the data protection regulator responsible for your country or region. These cookies collect information about your choices and preferences, and allow us to remember things like language, your username (so you can log in faster), text size, and location, so we can show you relevant content to where you are. They allow us to customize the services you have accessed.